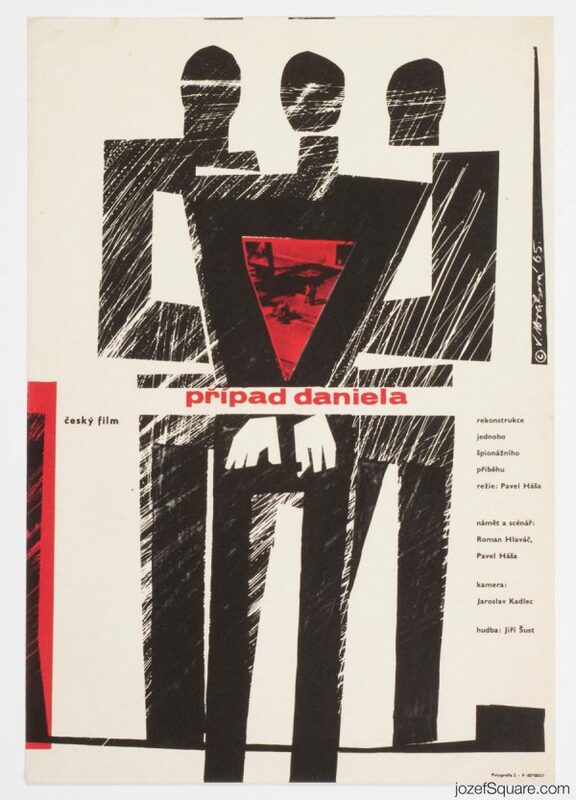 Abstract posters made in Czechoslovakia. 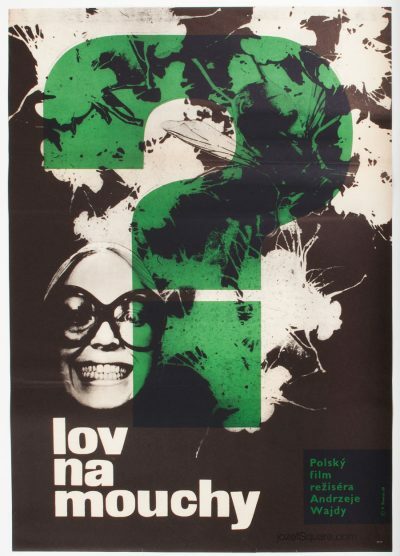 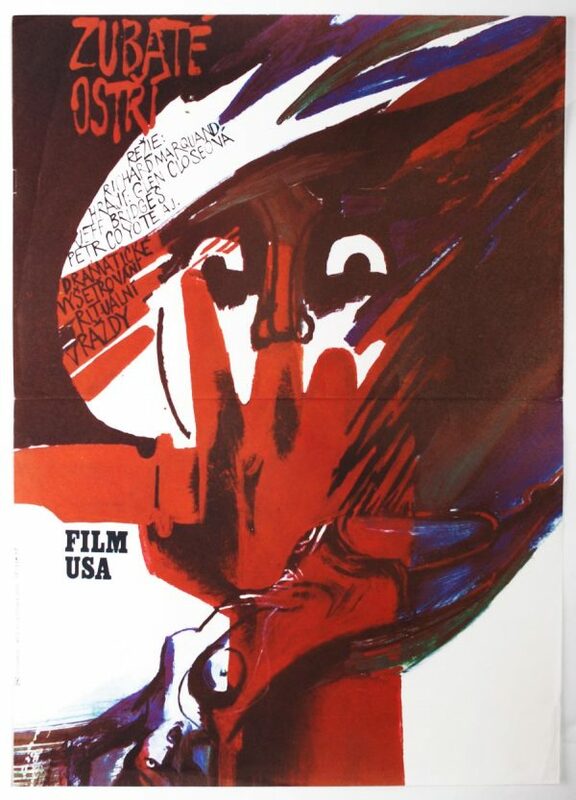 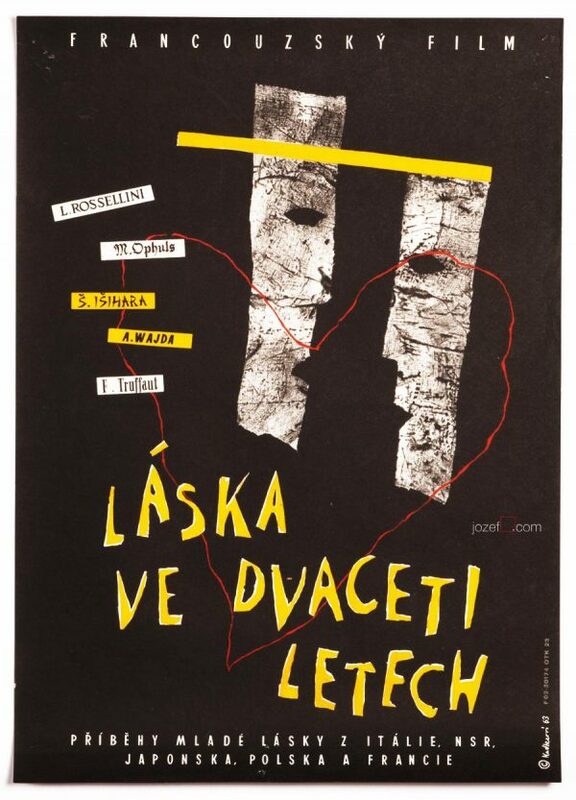 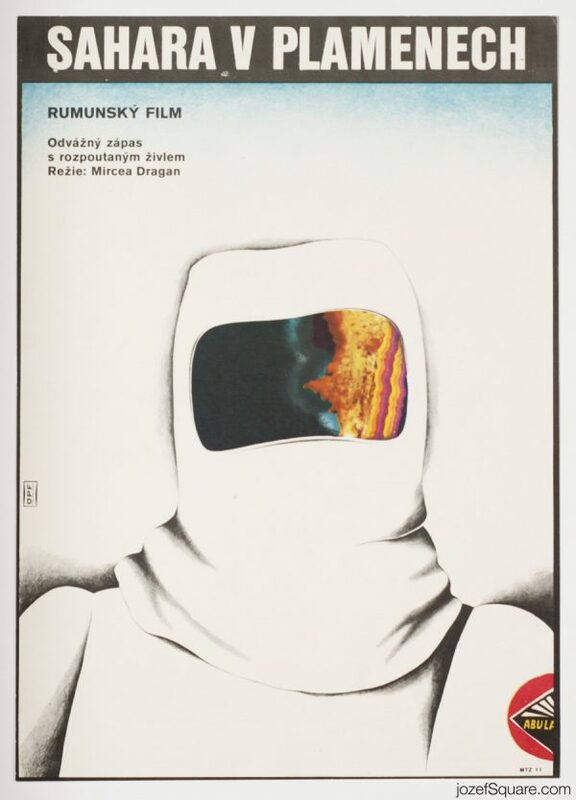 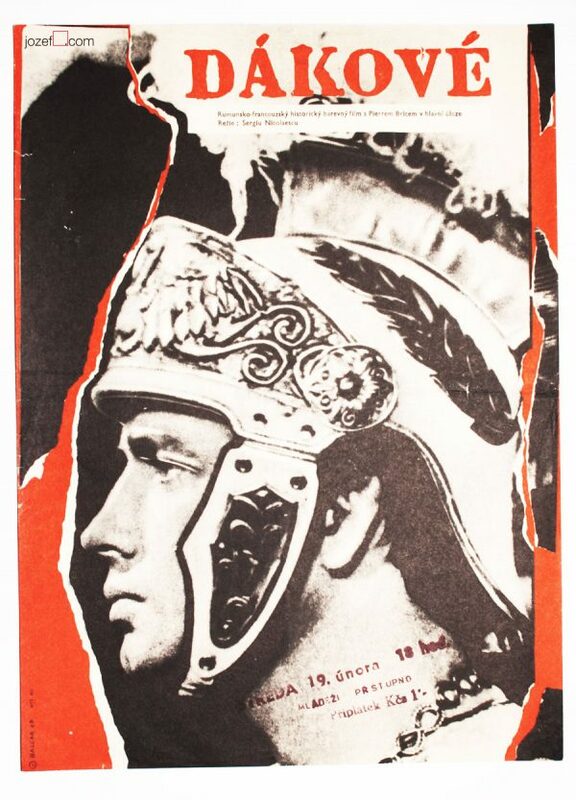 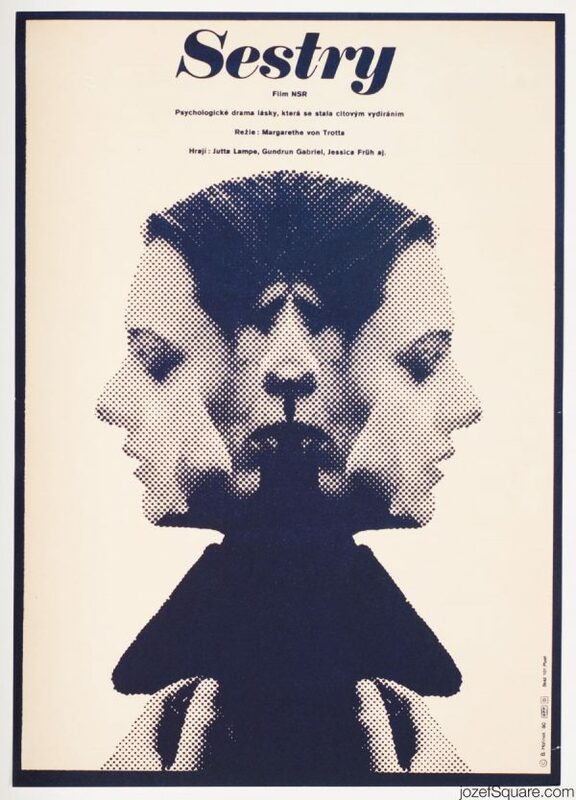 Discover our collection of abstract movie posters made by renown artists and graphic designers from Czechoslovakia. 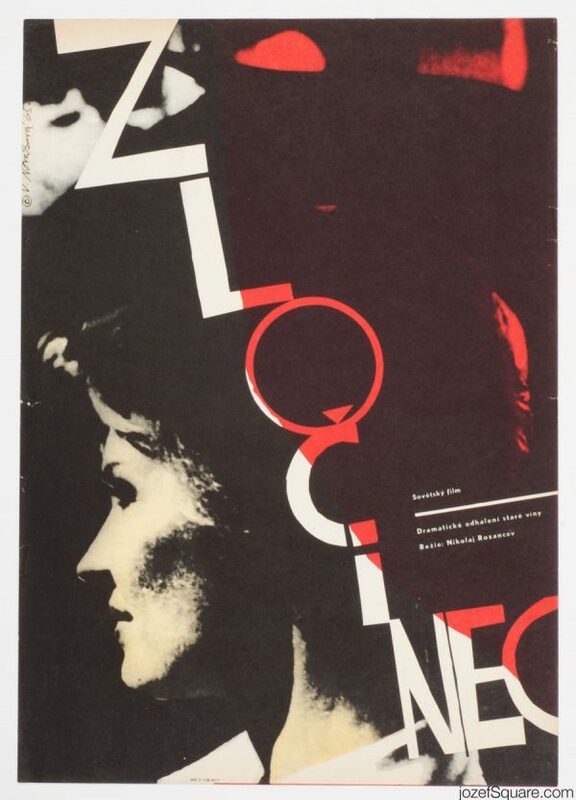 In addition to the award winning poster artists such as Karel Vaca, Josef Vyleťal or Zdeněk Ziegler you can explore also abstract artworks of some slightly less known poster designers. 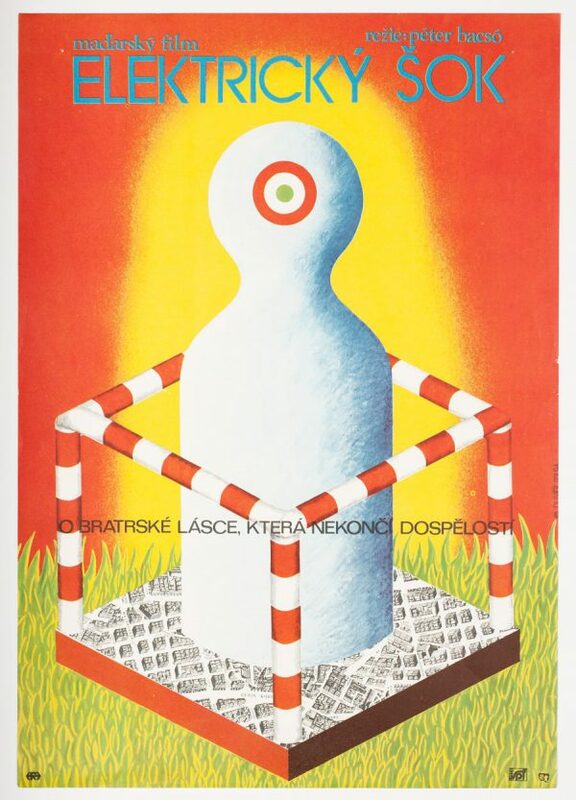 Impressive abstract posters of Antonín Dimitrov, Miroslav Pechánek, Václav Zeman or woman designer Olga Franzová are few to start with. 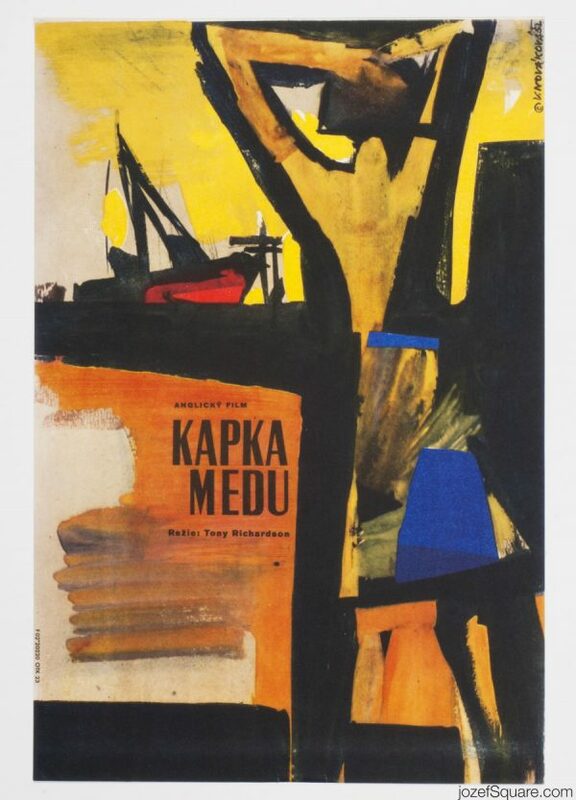 List of poster artists is extensive but time observing them is definitely worth spent. 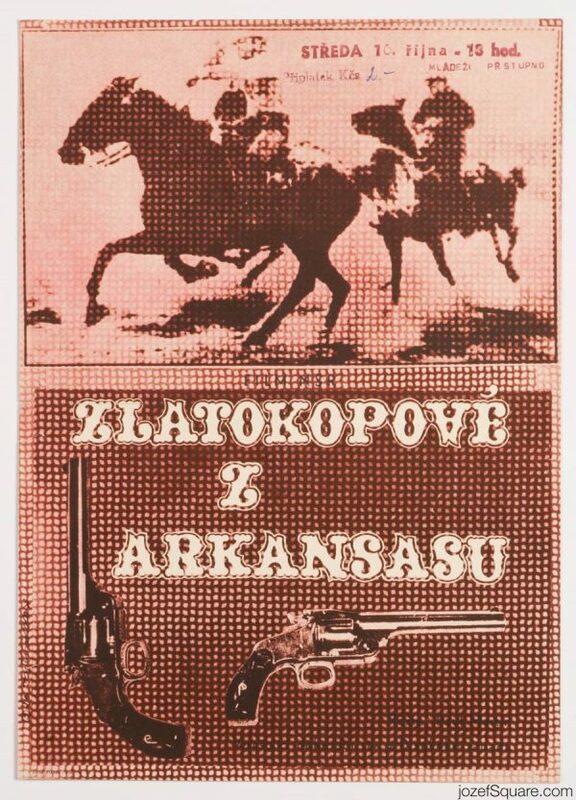 We will leave you to it. 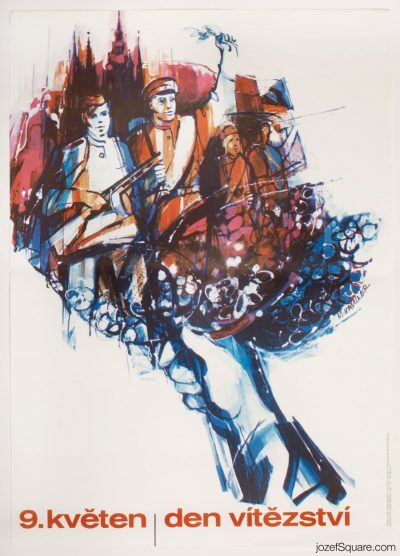 Enjoy the posters!